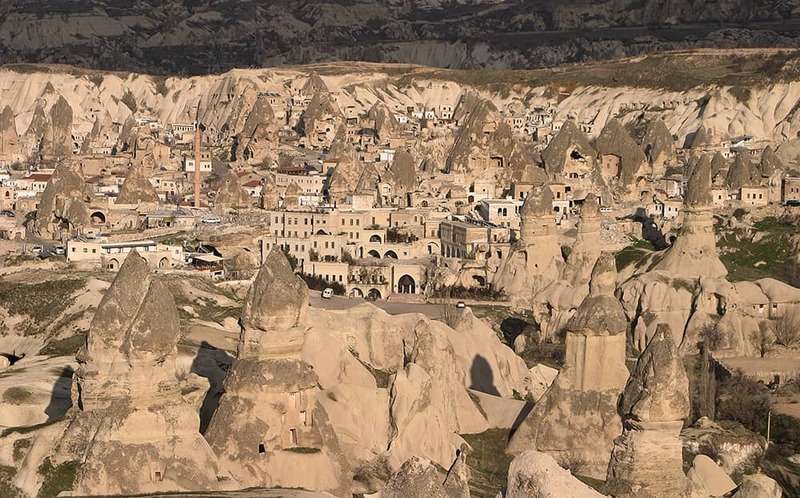 City of Goreme ("Göreme") is located at the center of Cappadocia. Goreme was called Maccan in antiquity. The oldest known source where the name of this city is mentioned, is the book titled "The Doing of St. Hieron" of the 7th century. Goreme is well-known by its finest rock-cut churches with beautiful wall paintings. Most of the churches in Goreme belong to the 10th, 11th and 12th centuries. 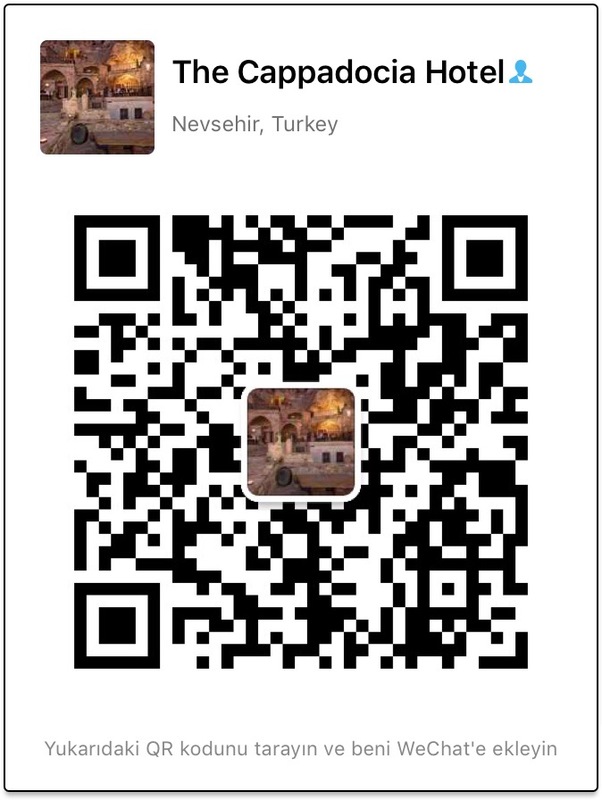 If you are visiting Goreme, don't forget to enjoy an exciting hot air balloon ride over this picturesque region.